With the new year well and truly in full flow, it’s the perfect time to look forward to the exciting ocean adventures on the horizon in 2019 with The Liberty Tall Ships Regatta 2019 and The Tall Ships Races 2019. If sailing on Tall Ships is still on your bucket list these adventures are made for you. This year provides you with the perfect opportunity to enjoy spectacular, international four day festivals in a wide range of ports and cities, and the exhilarating sailing between them – the perfect summer break. 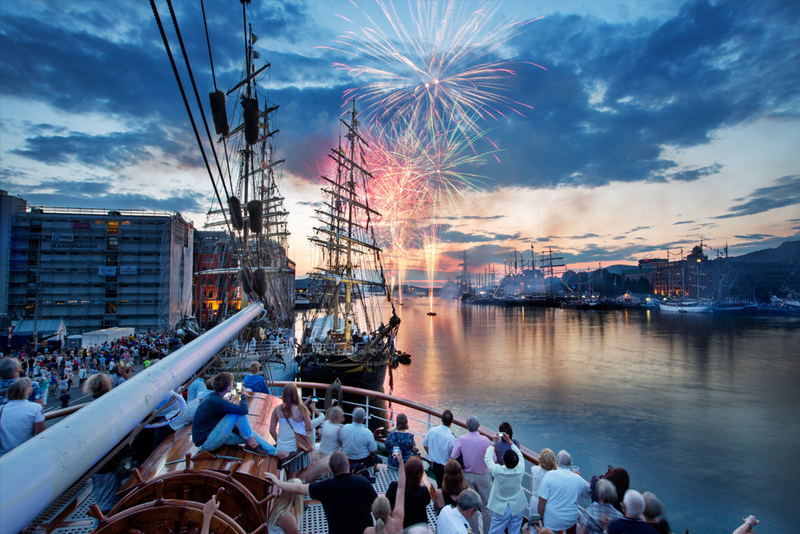 Every year our events take the Tall Ships to some fantastic cities and ports and 2019 is no different! We’re thrilled to announce The Liberty Tall Ships Regatta 2019, in collaboration with L’Armada 2019. 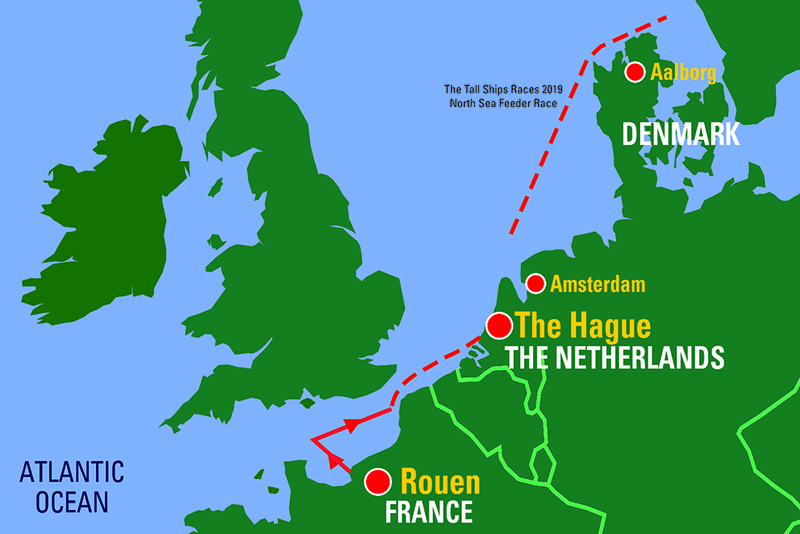 The regatta will see the international fleet of Tall Ships race from Rouen, France, to The Hague, The Netherlands. 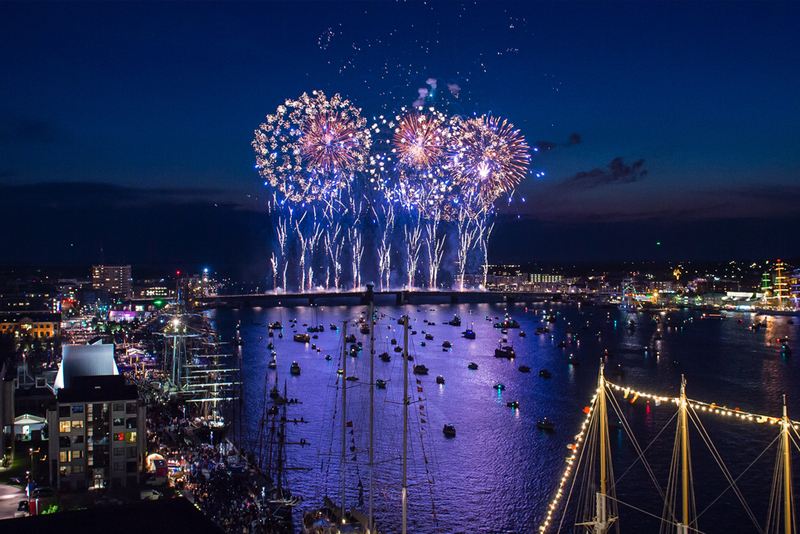 The full event, taking place between Thursday 13 – Sunday 23 June, will welcome the famous Tall Ships fleet and trainees from around the world for an action packed race north across the English Channel and sensational maritime celebrations at either end. Coinciding with the 75th Anniversary of D-Day and the liberation of occupied territory in North western Europe, the Liberty Tall Ships Regatta 2019 will echo the theme of international friendship and understanding which is central to each and every Sail Training International Tall Ships event. 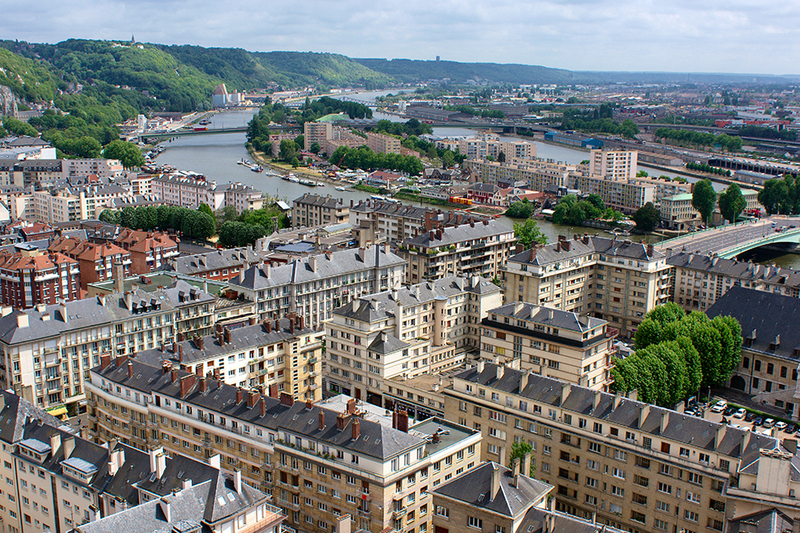 Rouen will be the first port of the Liberty Tall Ships Regatta 2019 and will be celebrating its 30th anniversary. The regatta will take place across four days and is in collaboration with L’Armada, a 10 day maritime festival in Rouen, which celebrates its 30th anniversary in 2019. The port of Scheveningen in The Hague will be the final port of the Liberty Tall Ships Regatta 2019. The port is located on the west coast of the Netherlands, just outside the city of The Hague, around 27km north of Rotterdam and 66km from Amsterdam. 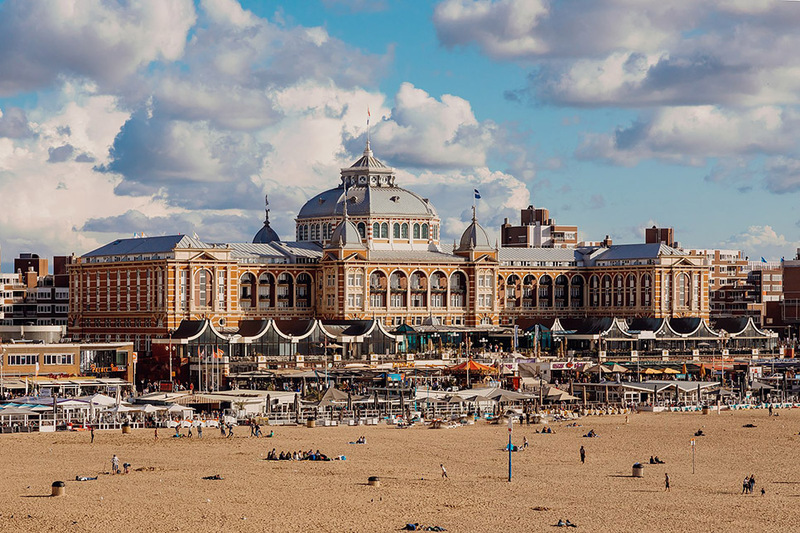 This will be the first time that the Hague, the Netherlands 3rd largest city, has hosted a Tall Ships Regatta… and we can’t wait to visit this vibrant port! Following the regatta, the summer of 2019 will see us visiting north-west Europe for the 62nd Tall Ships Races – still Europe’s largest, free, family festival. The three-leg event will see vessels racing from Aalborg, Denmark, to Fredrikstad, Norway. Then, they will enjoy a stunning Cruise-in-Company along the coast of Norway to Bergen – with visits to waypoints on the Skagerrak and North Sea – before finishing off with a nail-biting race to Aarhus, Denmark. “We are delighted to have four excellent host ports which have hosted The Tall Ships Races so successfully in recent years. The Race Committee has looked at waypoint options which give one short and one longer race leg and a scenic cruise-in-company along one of the most beautiful coasts in the world. 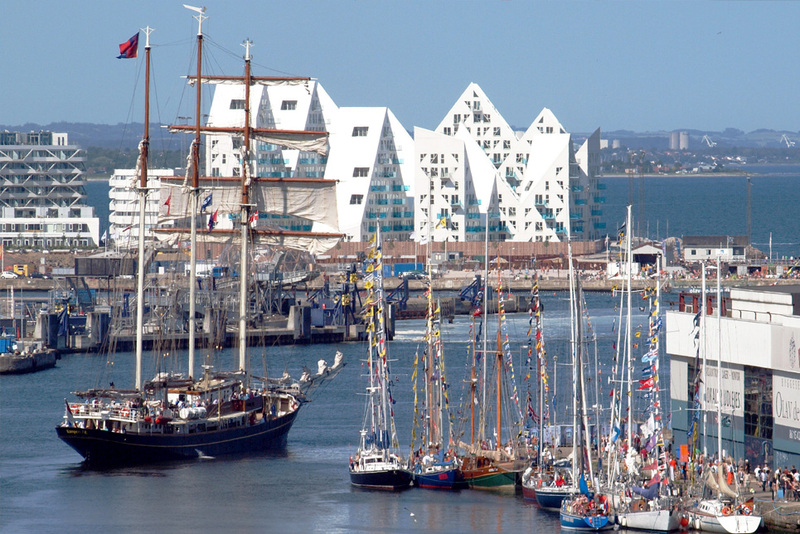 Aalborg successfully hosted Tall Ships events in 1999, 2004, 2010 and 2015. Over these four years, the city saw more than 3.2 million people taking part in the festivities. This has made it Aalborg’s largest and most popular event. When the fleet returns in 2019 – it will mark the city’s fifth Tall Ships Races, and its 20th anniversary. Bergen is extremely proud of its status as a UNESCO World Heritage City. It boasts an enviable location surrounded by seven mountains, and has a reputation as a festival city. Bergen has hosted the Tall Ships Races four times previously. Bergen is often known as the “gateway to the fjords” of Norway and is proud to take part in the Tall Ships Races 2019. Aarhus has a long-standing relationship with the sea and can trace its maritime history back to the Vikings. The city is committed to encouraging young people to get involved with sail training – it also has a dedicated program for those with disabilities. 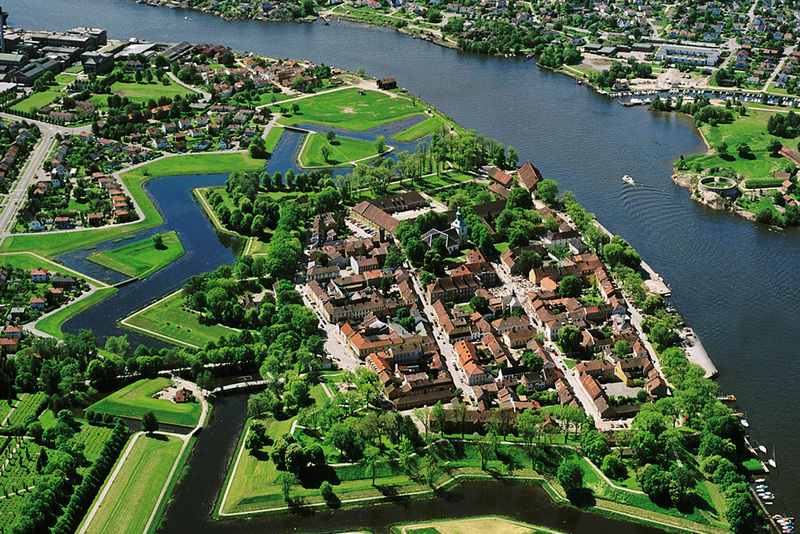 This interesting, historic city is no stranger to the Tall Ships Races having hosted events in 2007 and 2013. That’s it, I want to go – what now? Pick your dates and keep checking for vessel entries as they come in. If you see a vessel you like the look of, contact them directly for prices and to book your place. It’s that easy – absolutely no experience necessary!